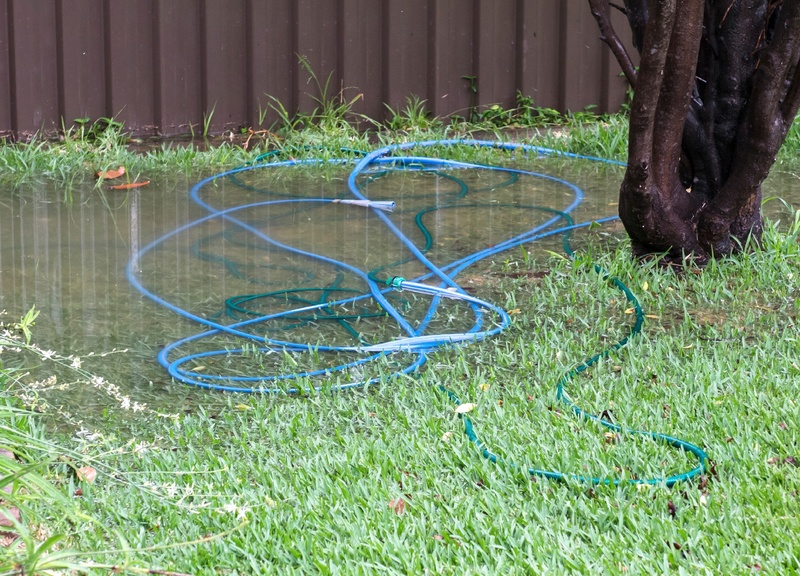 While homeowners look forward to the upcoming sunshine, the changes of spring also bring the real threat of substantial flooding to your property. During the 2014 water year, direct damages from flooding in Ohio alone totaled $71,149,000, and unfortunately these extensive costs include repairs for vulnerable landscaping. Rather than paying for unexpected lawn, garden, and structural renovations down the road, an established maintenance plan will ensure greater integrity for your yard throughout the entire season, even during excessive rainfalls. In addition to proactive maintenance, the most efficient way to control the water level on your property is with an updated irrigation system. These systems work to your advantage to guarantee even covering, saving you ample time and effort from manual, inefficient watering, and significantly improving your water bill. To make sure you are protecting your investment and securing a healthy, appealing future for your landscape, contact Green Impressions for a free consultation, and relax knowing your home will have everything it needs to flourish this spring.